This is New Zealand’s most visited natural attraction (apparently!) but don’t let that put you off taking your kids there for a look. To find out more about why the Huka Falls exist, check out the website link under contacts. 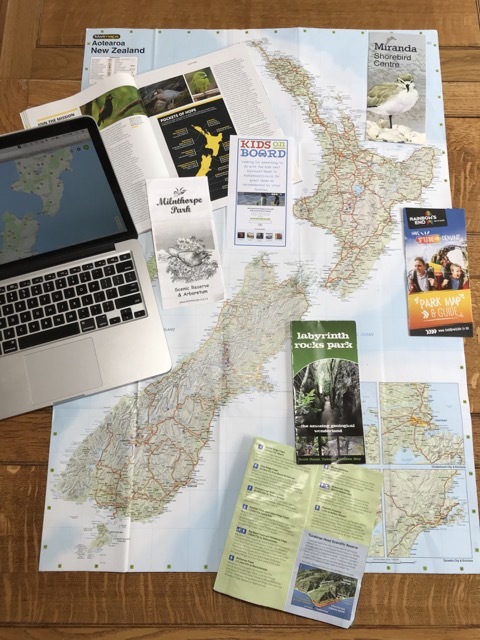 This link also has info on the various walks available in the Huka Falls area which range from 10 minutes to over an hour. To just see the Huka Falls, take the swing bridge near the carpark and follow the short track to one of several viewing platforms. If you’re keen to see the gates opening or shutting to control the flow of water, you’ll need to head up the Aratiatia Rapids Track for 10am 12pm or 2pm. This is a much longer walk though (7km) and you might want to arrange transport back. Address: Huka Falls Road, off SH5 about 10 minutes north of Taupo. There is a free car park at the access point to the river and falls.